Start taking control of your financial future… become a Market America business partner! 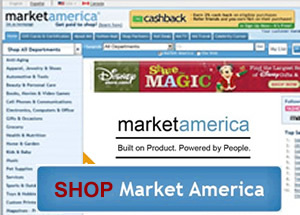 "Market America is the ultimate shopping portal. Market America offers over 2,500 exclusive products & services and access to over 35 million products through over 3,500 partner stores. Market America also offers a proven business plan for everyone to become their own business owner by becoming an Independent Distributor selling Market America's exclusive products. 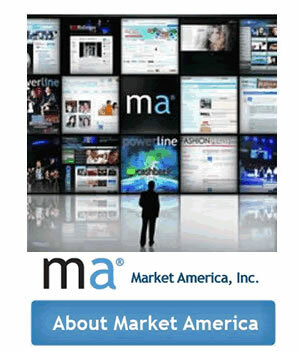 This website will give you all the information you need on how you can become a Market America distributor. Please take your time and look through our website for more information. We highly recommend that you take a look at our videos here that explain about our business plan.